Petra Hess is the founder of Petra Picks and a millionaire stock trader. The Petra Hess trading strategy has proven to make money consistently. This article is a brief Petra Picks review! Petra Hess review – Who is Petra Hess? Petra Hess has been trading since 2009 and became a consistently profitable trader in 2012. Petra started trading when her stock broker lost over 50% of her portfolio during the financial crisis. Check out this FREE MASTERCLASS WEBINAR that she has recorded to help you understand her strategy! Petra Hess trades both U.S and Canadian markets. Since joining Jason Bond Picks, Petra Hess has made $900,000 from swing trading alerts from his chatroom (January 2017). Petra Hess has 7 trading accounts that she has successfully traded with a 43% total return last year. TRY JASON BOND PICKS FOR FREE, JUST SIGNUP FOR HIS FREE EMAIL NEWSLETTER NOW! Petra Hess has been an entrepreneur since she graduated from high school (Petra was a self-made millionaire by the age of just 25!). Petra Hess started as a blacksmith which led to a career as a horse trainer in Italy in the early 80’s. She is also a 3-time European Champion in Western Riding. Petra tells the story that during her time training horses she saw that her employers and friends were purchasing horses from the USA and importing them into Canada. She got the idea to switch from training horses and return to Canada and sell horses. Petra Hess built a very successful business quickly and was a millionaire when she was just 25 that was 1983. 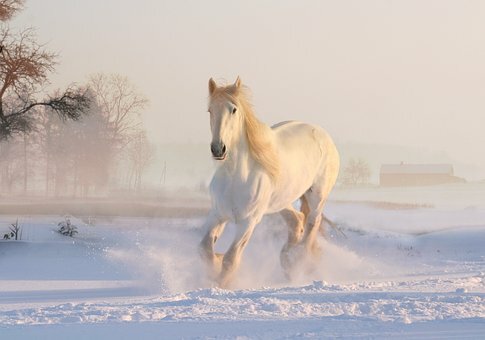 Petra was the only woman in North America buying and selling horses at the time and she exported close to 3000 horses. Petra Hess rode (excuse the pun!) this horse trading fad until it ended and then immediately switched gears and started Ostrich startup (of course…as…you…do…). Apparently, there was an ostrich craze in Canada and Petra built an ostrich boarding facility and a transport company for exotic livestock. Petra Hess does not do anything in moderation and at its peak the business had over 2000 Ostriches! Next, she got into a failing Personal Care Product Company and she worked non-stop by putting in 120 hour weeks to turn it around and eventually sold the company products on Shopping Channels in Canada, the U.S. and Europe. Petra Hess also got involved with numerous infomercial products during that time. What did Petra Hess learn from business that she used to become a millionaire trader? Petra attributes her success to buying business’s that ‘feed the fad’ rather than being a buyer of the fad. It is just like selling your stock into a spike instead of being the buyer of the spike. Petra Hess teaches in Jason Bond Picks Millionaire Road Map service. She found Jason Bond from watching a YouTube video from a happy subscriber. Petra Hess signed up for one of the Jason Bond Picks services 1 month special deals (sign up at this link with your email address if you want Jason Bond to notify you when he runs the special discounted memberships) and the rest is history! She joined the Millionaire Road map and that really super charged her trading! She is doing very well – typically $2000 per day! Her success is attributed to very strict rule based trading and trading rules taught by Jason Bond. Below is a testimonial that she left for Jason Bond a few months after starting trading with him. “Hi Jason. I’m +$47,370 so far in closed trades net of losses in March. This is my biggest month ever. I am trying to close off the month with gains of +$50,000 and I will let you know if I make it. All my own stocks and set ups that I found myself. 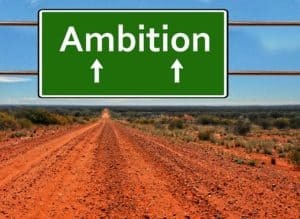 My biggest loss I took was -$637 the rest smaller.” ~ Petra H.
In 2017 Petra started her own stock trading alerts and education service – Petra Picks. The core of the strategy that is taught in Petra Picks uses moving averages to judge entry and exit points in large cap stocks. I wrote this Petra Picks review after watching her awesome webinars (check one of them out below!). Petra Hess trading tip: Patience is rewarded in the market. This is the first strategy that I’ve learned that uses a combination of moving averages to find entries and exits on larger cap very liquid stocks. Many people are surprised that you can make money with larger cap stocks in a short time frame. Many of the Petra Picks move 8% – 10% quite quickly and this allows people with less money to make a profit. Typically, Petra only uses a position size of $10,000 with shows that you don’t need to be rich to make money from trading large cap stocks. I highly recommend Petra Picks if you like to trade larger cap stocks that have high degree of liquidity. Learn more from her FREE Masterclass! Petra stresses that risk management is the most important part of stock trading. She has said that risk management should be the very first concept that new traders focus on. Petra has seen so many new traders just focus on dollar profits, rather than what percentage of their account that they are prepared to lose. Petra is adamant that the only thing that matters in stock trading is that you control your losses. A Petra Hess trading mantra is ‘The bulls climb the stairs and the bears fall out of the window!’. She says this to stress that stocks tend to come crashing down much more quickly than they tend to go up in price. This is why the Petra Hess trading strategy focuses on cutting losses as quickly as possible. Petra Hess trading tip: Never lose more than 2% of your entire account on any one trade. Not 2% loss per position but 2% of your account equity. 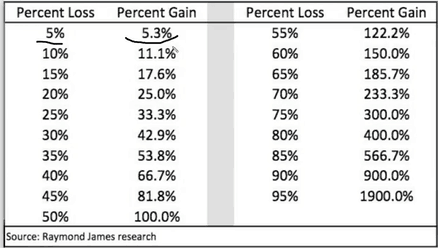 Petra shows this table that explains why cutting losses quickly is so important. People forget that if you make a loss you need to make a bigger percentage gain in the next trade in order to just get back to breakeven! As the loss percentage gets bigger, the relative amount that you need to make back in your next trade also dramatically increases. This is probably most obvious at the extreme loss end of the spectrum. If you lose 50% of your account, then you need to make a 100% gain on the remaining money in your account in order to just get back to even! If this table does not convince you that you need to cut losses quickly then nothing will! Petra Hess review – Is Petra Hess Legit? In this Petra Hess review, I have tried my best to show you what Petra has to offer you. I consider her to be a legitimate stock trader with some valuable experience to pass on to her subscribers. I am a little concerned regarding a legal case that Petra was involved in a few years ago. These allegations are of course concerning, but I have learned over the years that there is always two sides to a story. Business can get nasty and sometimes people make mistakes. I have tried to present this Petra Hess review as fairly as possible. If you are worried about the Petra Hess fraud legal case then obviously you probably will not want to learn stock trading from her. However, I am convinced that Petra has plenty to offer her subscribers as a stock trader and you should base your decision to learn from her on her stock trading mentorship and not any ongoing legal cases. I hope that you have enjoyed learning about this remarkable woman in this Petra Picks review. Petra Hess has had an amazing journey through the business and stock trading world. I love her trading philosophy and I think we can all learn something from her. Learn more from her 100% FREE Masterclass! 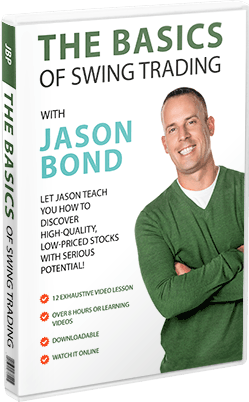 Jason Bond (my millionaire trading mentor) is currently offering a fantastic bonus offer for all traders interested in learning his swing trading strategy. You can now learn his most popular swing trading strategy that makes him $1000+ every day for FREE! If you liked this Petra Hess review then you are obviously serious about stock trading. At the end of the training you will also get 4 of Jason’s best-selling stock trading educational DVDs worth $5,000! Crazy! The DVD’s teach everything from his options trading strategy to his small cap swing trading strategy. This is a limited time offer and I really hope that it is still available as you read this! 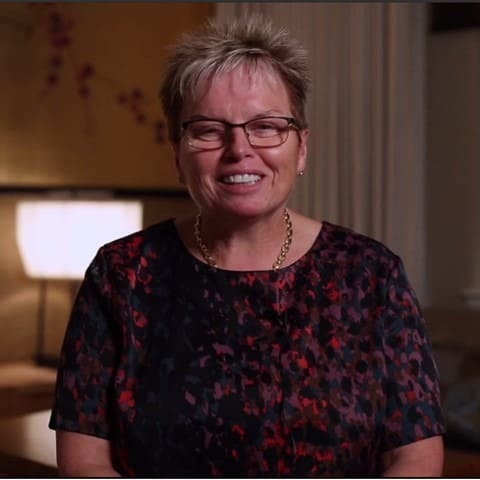 Petra Hess is a remarkable trading success story! I really like her Petra Picks trading alerts program that focuses on consistent gains and minimizing losses. I hope that you have enjoyed this short Petra Picks review. Is this Petra Hess review accurate? Comment below. Our Petra Picks review found a solid stock trading alerts and education strategy run by Petra Hess in Canada. Petra is a fantastic trader that specializes in larger cap stocks. How come no mention of Rick Saddlers Hit & Run Candlesticks – the service Petra belonged to and where she learned the exact system she is claiming is hers! Also no mention of the charges she stole $700,000 from her former employer?? Tell the whole story or is transparency something you don’t believe in? Hi Thomas – thanks for your comment, I have not heard anything about those charges – I will look into it and update the article to reflect what I find! So any update on the alleged charges/accusations? I haven’t seen anything new – have you?